Flexible leasing and rental options have become popular over the past year and today RSG contributor Andy Knab tells us all about his experience signing up and driving for Lyft using the Lyft Express Drive Program. 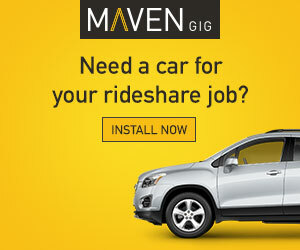 Click here for info and options for renting a car for Uber and Lyft. If you haven’t started driving for Lyft or Uber yet, click here to sign up. How Does Lyft’s Express Drive Program Work? The basics of the program I signed up for in Los Angeles are pretty standard and I ended up renting a car from Hertz for $180 plus tax. Note that the rates and some of the terms may change though since the program is constantly evolving. The terms also change frequently so be sure to read the fine print. In order to remain eligible, you have to do at least 20 rides a week and keep your ratings up. If you do 70 rides a week or more, the rental fee is waived, but you’re still on the hook for the taxes. Signing up for Express Drive is a pretty simple process. If you’re an existing driver, you can apply for Express Drive under the vehicle tab on Lyft.com. If you’re a new driver, you’ll apply for Express Drive in the vehicle portion of the application to drive. Per Lyft’s terms, up to a $250 deposit is required to hold your reservation and process your application. The deposit will be returned if you do not pass the DMV/background checks, or if you stop using Lyft Express Drive and return your car. If you have any outstanding payment obligations on your rental, the deposit will be used to cover some or all of that amount. After filling in personal information, uploading documents, etc, you select the rental location nearest to you and schedule a vehicle pick-up. Vehicles for the program are in very short supply, so you may have to wait a while or search a bit farther afield. If you’ve been wanting to sign up for Lyft Express Drive but haven’t been able to find availability, the only advice I can give you is to keep on trying. There’s no list to signup for so you’ll have to keep checking vehicle availability within the Lyft app. I started searching at the beginning of December and wasn’t able to schedule a pick-up until January 26 – and eventually had to take a Lyft all the way from Santa Monica to Costa Mesa (46 miles). Lyft introduced Express Drive less than a year ago, and when I picked up my car, it still showed. Communication with the various parties at Lyft and Hertz was a bit tricky, and there was confusion about several points of detail. For example, I was told on location that I had to pay for personal usage of the car but the website advertised free mileage. Likewise, it’s important to note the precise terms of the program. (Update 10/9/17): Express Drive no longer charges for personal usage of the car. Lyft Express Drive is currently available in just 18 cities, so while the website indicates that the rental fee will be waived after 50 rides, in Los Angeles, which is where I’m based, it’s actually 70. I also received conflicting information regarding insurance of the vehicle, which I’ll touch on separately. Note: be sure to get a copy of everything you sign and review everything before signing to make sure you understand the terms of the rental. 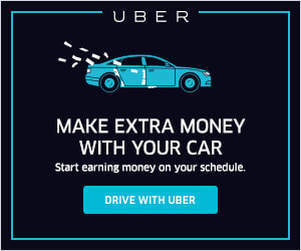 I signed up through an incentive which promised to round up new drivers’ earnings to $1,200 per week for their first four weeks so long as they logged 50 hours in driver mode each week. But since I was on Express Drive, I did not qualify for any sign-up bonuses, incentives or the weekly Power Driver bonuses. Instead, I was put on a different track that revolved around Lyft’s Rental Rewards program specifically for those using Express Drive. So be aware that using Express Drive won’t qualify you for many of the rewards that other drivers receive. I was expecting to make $4,800 in that first month – and that seemed to be confirmed by metrics found in-app as well as by the fact that there is nothing in the contract stating otherwise. You can see that it looks like I qualify but I actually didn’t. This was particularly frustrating because Lyft’s marketing lures you in thinking you may get both incentives when you will get the Rental Rewards instead while using Express Drive. But I ended up driving driving about 50 hours per week and averaging pay-outs of only about $870. Not bad, but it’s about $330 per week or $1,320 per month less than what I was expecting. Similarly, I’m also not eligible for Lyft’s weekly Power Driver Bonus. But that might be an unfair criticism, since I don’t have to pay for the car if I do 70 rides per week. Drivers who own their own vehicle obviously have some costs too. Another drawback of Express Drive is that you don’t qualify for Express Pay, Lyft’s payment method that allows drivers to receive pay-outs more or less instantly. At first blush, this is sensible enough: should you fail to make 70 rides, Lyft needs to be able to tap your earnings to cover the rental fee. But again, is there a fairer compromise? Lyft could, for example, allow Express Drive users to access Express Pay once they’ve exceeded the stipulated 70 rides or the cost of the rental, whichever comes first. With respect to both of these points, I would say the following: those drivers who need to resort to Express Drive in the first place are also the ones who’d benefit the most from the very payment structures (i.e. bonuses) and methods (instant) from which they’re being excluded. Finding ways to include them would, I think, further boost Lyft’s reputation for treating its drivers the best as well as reinforce its core values. There are some secondary costs that you incur as a result of using Lyft Express Drive as opposed to a personal vehicle. Most importantly, insurance is significantly more expensive for a rental vehicle (I had to shell out for a non-owner’s policy, but in that respect my case is probably exceptional), and you do need that insurance. Under the line, after gas, insurance, and knick-knacks, I’m left with not much more than $12 an hour – and that’s in LA, surely one of the most lucrative locations for drivers. On a lower order of significance, you also have to return the vehicle to the pick-up location every 28 days for inspection (you renew the rental in-app every week), and you (unsurprisingly) have no choice over the vehicle you’re assigned or whether you can keep it after each 28-day cycle. Oh, and you’re not allowed to use your Express Drive car to drive for Uber on the side! 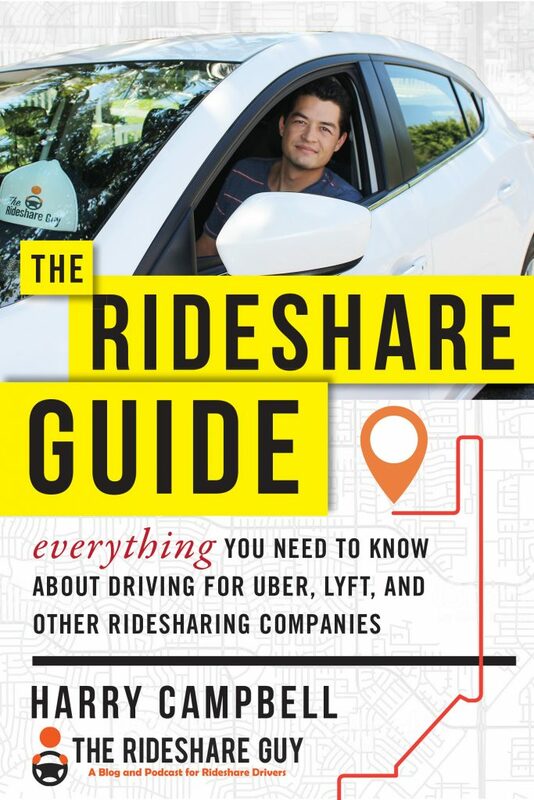 In summary, I would say that Lyft’s Express Drive program provides a valuable stop-gap measure to those who may need to build up a bit of capital before entering into a lease or who just want to try out rideshare driving for a bit before making any big investments. But long-term, it’s unlikely to be a good solution – at least not in its current iteration. So if you have other alternatives, you should probably go with those instead. Your pocket book will thank you! More info on renting/leasing a car for Uber and Lyft. Readers, have you rented a car from Lyft’s rental program or Uber’s? 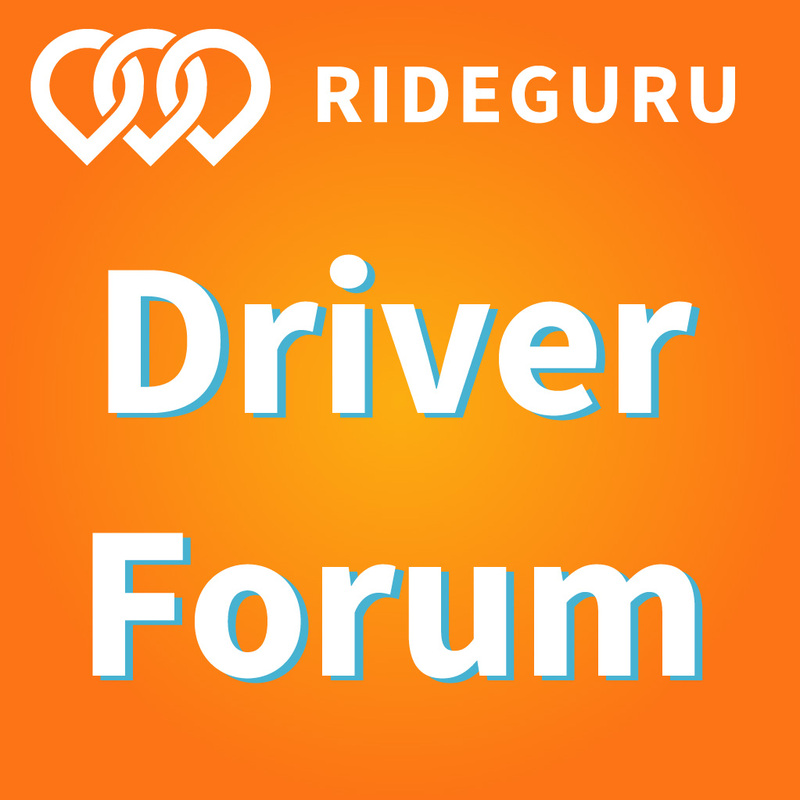 Have more questions about driving a rental car as a rideshare driver? Let us know in the comments!